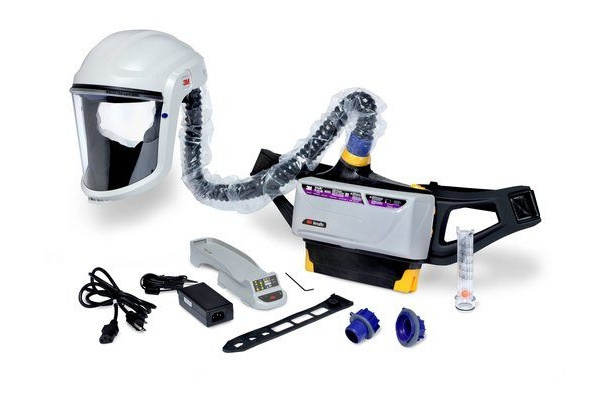 Avon Protection has announced the launch of Deltair, a self-contained breathing apparatus (SCBA) designed for the fire service industry. 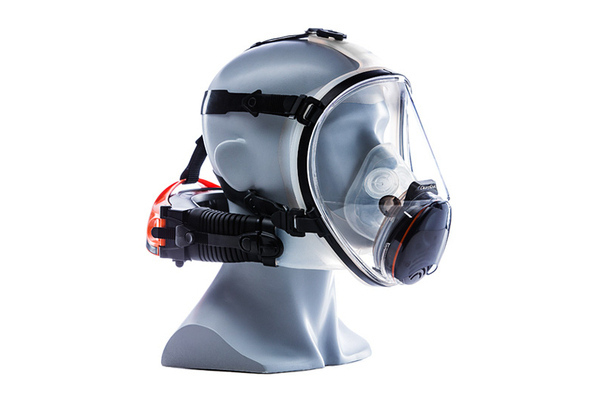 As the industry’s first new innovation in the category in many years, Deltair offers superior air management, single-power supply, clearer communications and optimal weight distribution for firefighters and other first responders, says the manufacturer. 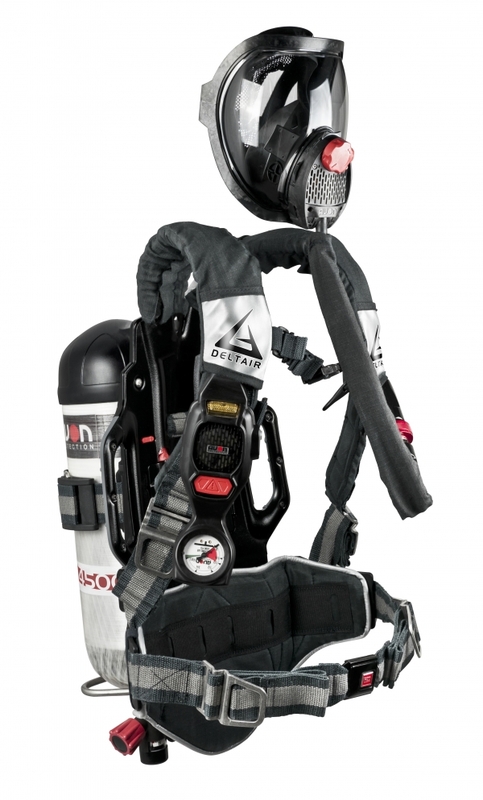 The ergonomic design of Deltair evenly distributes the weight of the cylinder on a firefighter’s hips, similar to how a mountain climber carries a heavy backpack. Alleviating stress on the back and shoulders minimizes the risk of overexertion and improves a firefighter’s ability to maneuver. The product’s patented user-friendly air management switch allows firefighters to instantly shift from ambient air to cylinder air. 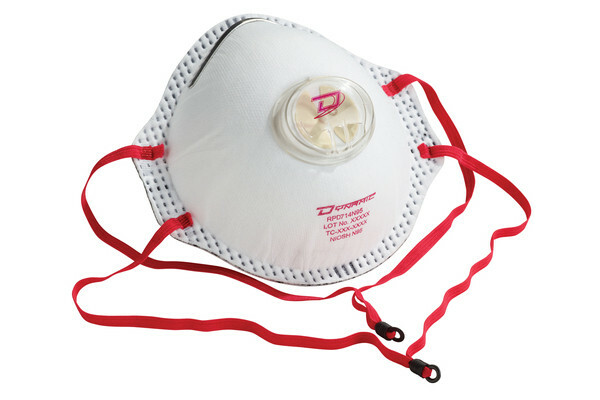 This feature enables firefighters to keep their mask on at all times and only use cylinder air when needed. Deltair also includes a quick disconnect option that enables firefighters to replace their cylinder in seconds without removing their gloves. 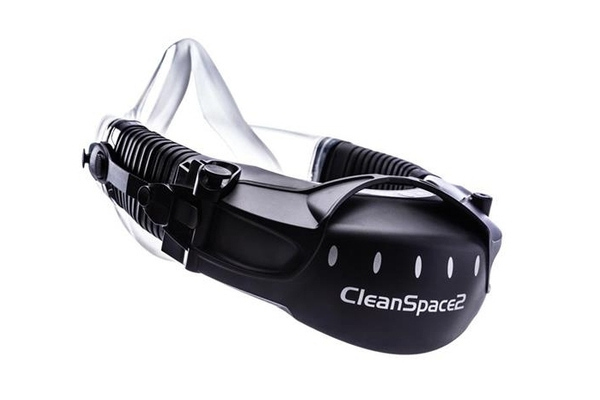 Deltair underwent extensive testing against stringent military and fire standards to yield the best SCBA and was also tested for ruggedness with a three-hour tumble test, says the manufacturer. 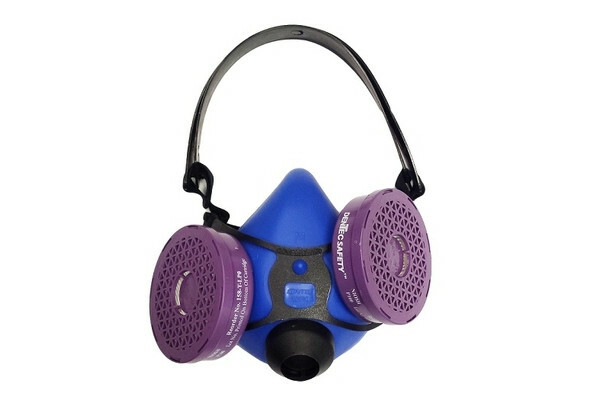 The product withstands radiant heat temperatures of up to 260 C. www.avon-protection.com.